What started as a class assignment, turned into so much more. My name is Diamond Yarbrough and I am a public relations senior at LSU. 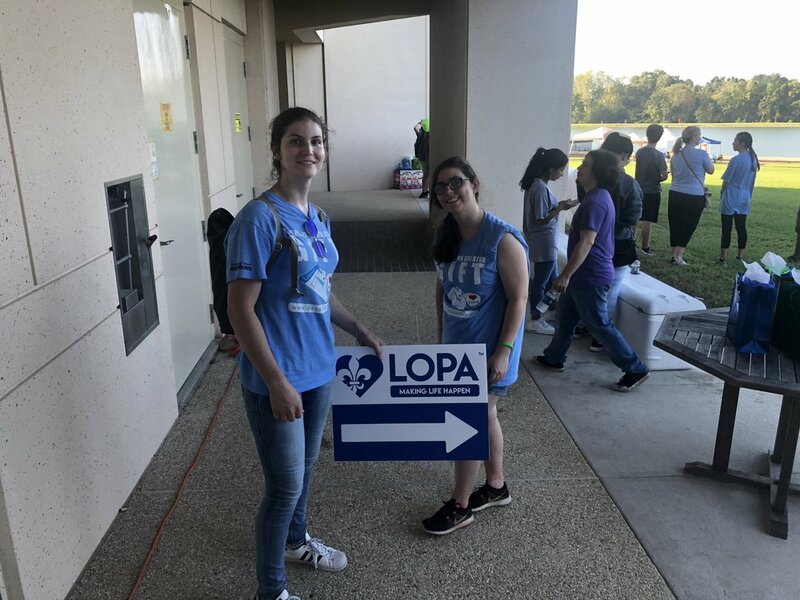 My PR Campaign team was tasked with helping LOPA educate the community about organ, tissue and eye donation and increase the number of people on the donor registry list this fall. So far, I’ve been completely wrong about organ donation. I originally thought organ donation was a depressing and uncomfortable topic. Overall, I assumed people were better educated on the basic facts of organ donation. I also thought there was little I could do to help those waiting for organs. My group’s first meeting with Lori Steele, every interaction with LOPA and the community taught me otherwise. LSU Crew with LOPA’s Sid and Lori. Throughout the semester, Lori maintained an infectious enthusiasm, a genuine passion for LOPA and educating others about organ donation. She taught me that there was more to becoming a donor than the uncomfortable and grotesque aspects. She focused on the lifesaving and enhancing aspects instead. During our first meeting, we heard from Wendy, one of the many lives saved from organ donation. She was very open about her experience and about the opportunities she has now. She is able to watch her son grow up, because someone said ‘YES’ to organ donation. We attended LOPA’s annual Rabalais Run for Life as well as planning our own events. One event we planned was to go around to LSU tailgates before the LSU vs. Ole Miss game. We had a unique opportunity to interact with the community and hear what they thought about organ donation. When we walked around as a group, we heard many people say, “No one wants my organs”. Another common response was that they have never really thought about organ donation and were surprised when they looked at their driver’s license and saw that little red heart that meant they are in fact on the registry. We even met a number of nurses who were shocked to learn that their friends were not organ donors. While we were still there, the nurses proceeded to educate their friends on the positive impact of becoming an organ donor. Working with LOPA has exposed us to many educational resources we likely would not have known about. We’ve learned from listening to The Gifted Life Podcast, reading Donate Life LA’s social media posts and hearing testimonies of those affected by organ, tissue and eye donation. While all members of our group are registered organ donors, there is much more we can do to help promote the benefits of becoming a tissue and organ donor. We can have conversations with the people we interact with every day. Granted, organ donation is not the most pleasurable or appealing everyday topic, but it is an important one that cannot be put off for another time. Interacting with organ recipients and donor families taught me that you never know when your life could be affected by organ donation and these conversations would be better had not in that moment. My group would like to thank the LOPA and Donate Life LA employees and volunteers for allowing us to help them make life happen. 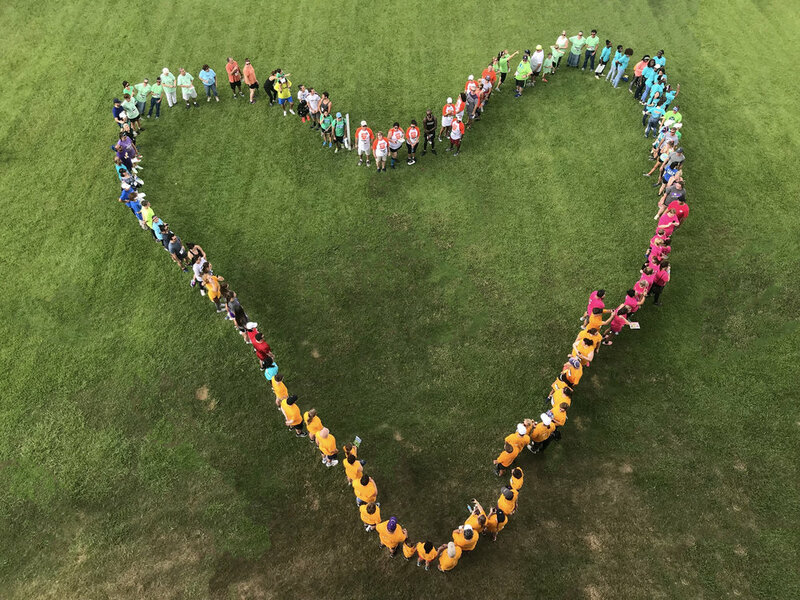 We would also like to thank Dr. Jinx Broussard, who is featured on episode #72 of The Gifted Life Podcast, for connecting us with LOPA and opening our eyes to organ donation.